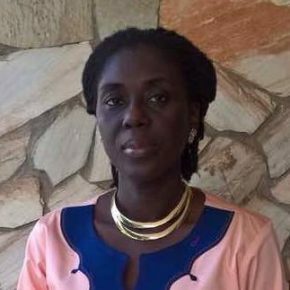 Akua Amoah-Boateng is the Finance Manager for WCF’s African Cocoa Initiative and manages Finance and Administration in the Accra Office. Over the last 18 years, she has acquired audit and consultancy experience from PricewaterhouseCoopers as well as Emmanuel Koram and Associates. Akua also worked also with USAID (West Africa) and Care International (Ghana, Togo and Benin) prior to joining WCF. Akua is a Fellow of the Association of Chartered Certified Accountants, UK and holds a BSc. in Applied Accounting from the Oxford Brookes University, UK. She has a Diploma in French from the Alliance Franҫaise, France.